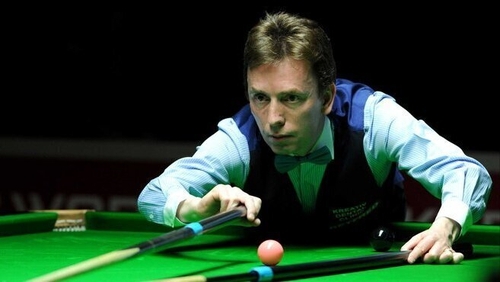 Ken Doherty will have to come from behind this evening if he's to continue his World Championship qualifying campaign. The 1997 champion heads into the final session of his best-of-19 second-round qualifier trailing Scott Donaldson by 5 frames to 4. Elsewhere, Ali Carter leads six-time beaten finalist Jimmy White 5-4, while Matthew Stevens, who got to two finals in Sheffield, will take a similarly slender advantage into his deciding session against Chris Wakelin. Last night Dubliner Michael Judge beat Xiao Guodong 10-9 to move a step closer to a first appearance at the Crucible since 2011. He's now just one win away from qualifying for the finals, and the one means that there will definitely be an amateur player in the main draw at Sheffield after James Cahill beat Michael Holt. 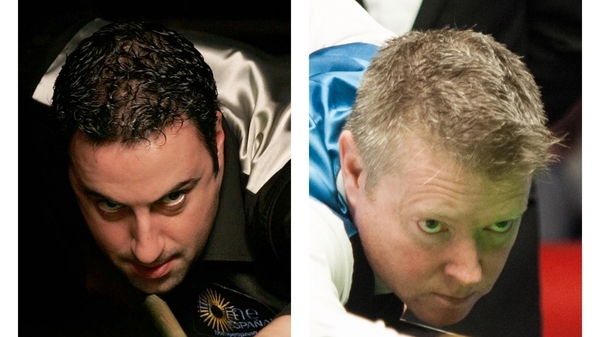 💬 "To be here as an amateur, one game from the Crucible, is a dream come true."